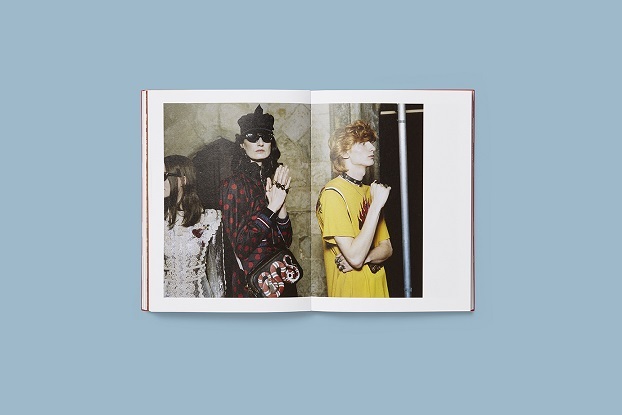 Gucci announces a new limited-edition book, Blind For Love showcases a collection of images taken by British artist and photographer Nick Waplington documenting the Gucci Cruise 2017 fashion show that took place in London inside the Cloisters at Westminster Abbey in June 2016. 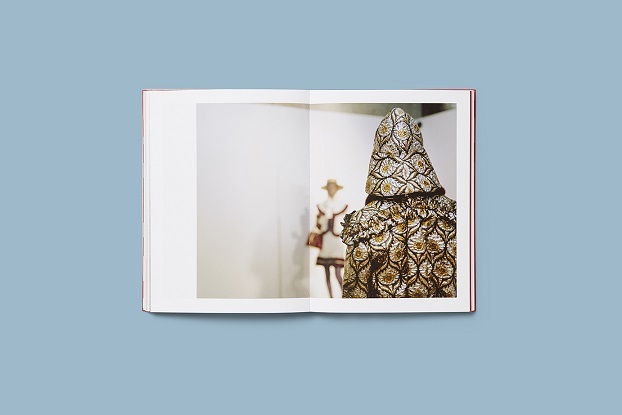 Nick Waplington, renowned for his raw and unfiltered depiction of British life, captures candid moments in the lead-up to the show, as well as behind-the-scenes images during and after the main event. At the fashion show, the soundtrack featured a haunting version of the traditional English ballad ‘Scarborough Fair.’ The words of this song run as a refrain throughout the book, complementing the images of a collection strongly influenced by England’s cultural heritage. 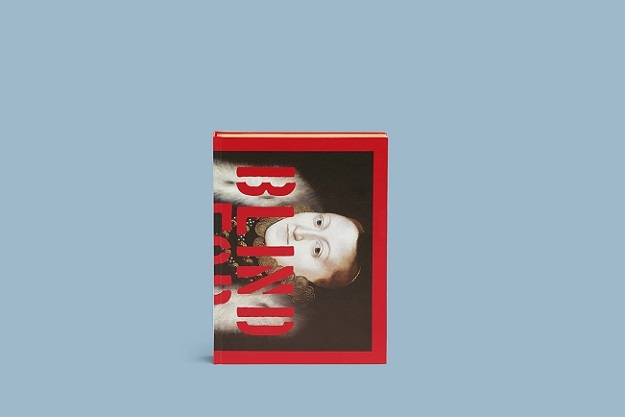 Published by Assouline, Blind For Love will be limited to 1,000 copies and comes in a slipcase with gilded pages and a painted portrait of Queen Elizabeth I on the front cover. 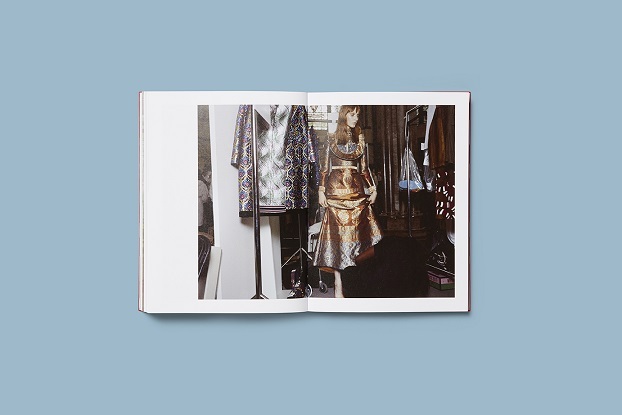 Specialty stores like Dover Street Market in London, New York and Tokyo, Colette in Paris, along with selected bookstores like the Palais de Tokyo in Paris will also carry the book. The book signing events with Nick Waplington was held on December 4th and 8th, respectively in London and New York City Assouline stores.